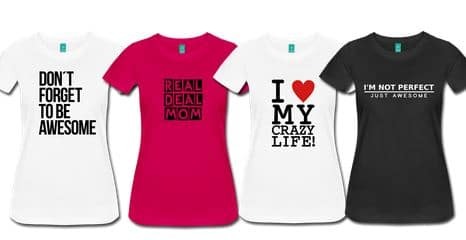 You see it on all the Facebook profiles, you’ve gotten the flier in the mailbox, and you’ve been cornered outside of the grocery store. 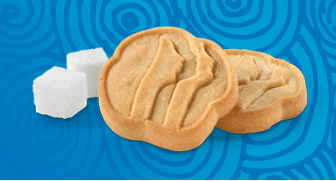 There’s no mistaking it – it’s Girl Scout cookie time! 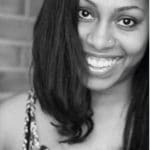 My husband and I have had a pantry full of Girl Scout Cookies since well before we had children. This year happens to also be our girls’ first year in Girl Scouts. I don’t know how eager they are to sell these, so we’re likely to have a pretty big stash this year, of which, I’ll be up finishing them off when they go to bed with a glass of wine. 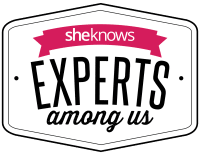 Yes, I said Girls Scout Cookies and wine – Don’t act like I’m the only one! 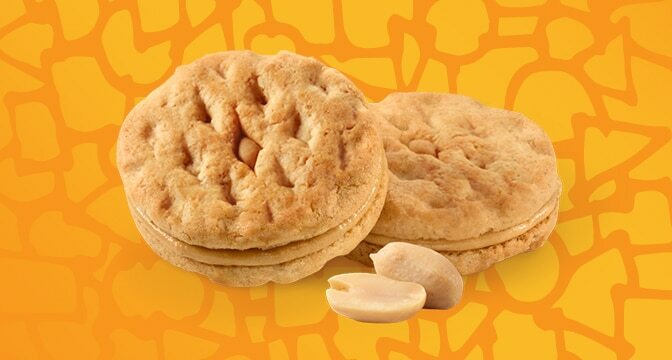 The oatmeal cookie/peanut butter combination pairs well with a spicy yet light & fruit forward Pinot Noir. 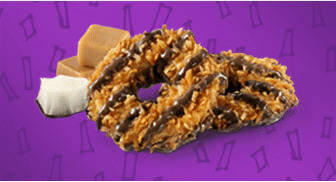 The subtle coconut and caramel flavors that come with each bite of these Samoas actually pair best with a more distinctly flavored or sweet wine. 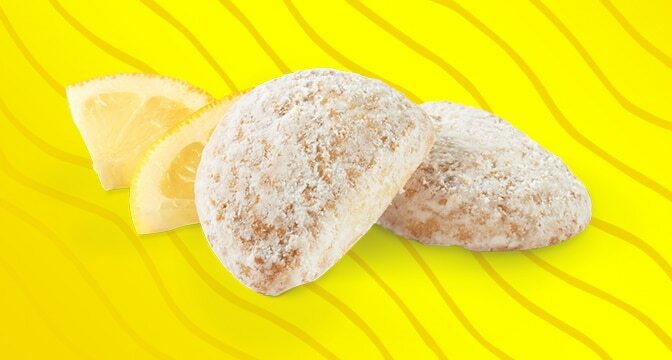 Lemon flavored and powdered sugar-covered Savannah Smiles offer a tart lemon flavor, best offset by a dry (or Brut) Champagne. 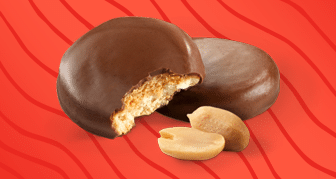 The savory chocolate and peanut butter combination definitely pairs well with the dark cherry or berry flavors often found in a Red Zinfandel. 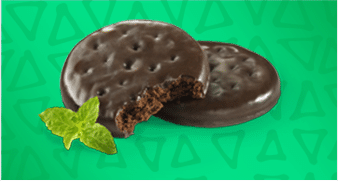 This classic chocolate mint flavored cookie pairs best with a medium bodied, fruit forward red wine. This rich and buttery favorite is definitely complimented by its rich and buttery wine counterpart. 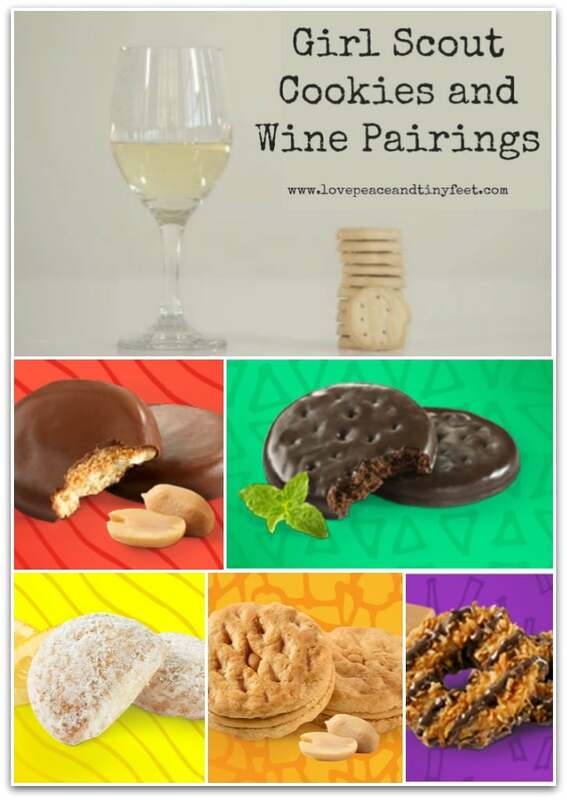 So readers, what’s your favorite Girl Scout Cookies and wine pairing?